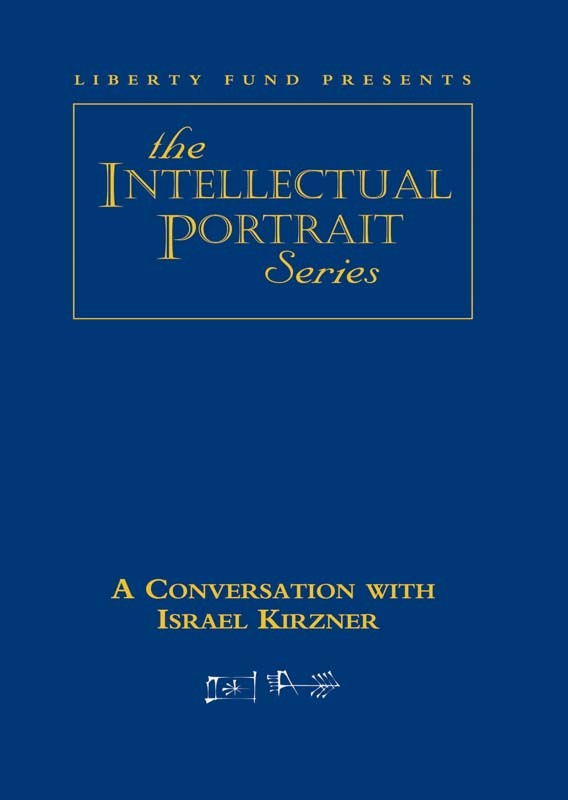 Israel Kirzner is among the foremost scholars in the continuing development of the Austrian School of economic theory. His works comprise such classics in the field as The Economic Point of View (1960), Competition and Entrepreneurship (1973), Perception, Opportunity, and Profit (1979), and The Meaning of Market Process (1992). In each he has extended our understanding of the workings of a free society, illuminated the role of entrepreneurs in the process of economic discovery, and shed new light on the dynamics of market forces. Of particular interest is his keen understanding of the differences between the Austrian School and the reigning neoclassical paradigm, and how Austrian economics affords new and exciting avenues for future work. In this interview, Professor Kirzner explores these subject areas, as well as his experiences as a student of the renowned teacher and scholar Ludwig von Mises, his interaction with such Austrian greats as Friedrich von Hayek, and his career as a professor of economics at New York University. DVD. © 2001. 61 minutes.